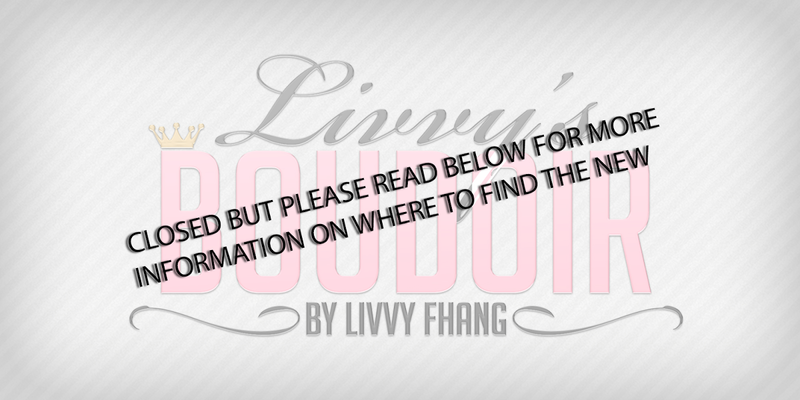 Livvys Boudoir: HAPPY 4th OF JULY!!! HAPPY 4th OF JULY EVERYONE!!!! Caleb and I decided to hang out by the pool and beach today! It was so much fun. We are wearing some newness from events we been at. First up we wanna mention that HAIR FAIR 2017 is open and we are proud supporters of purchasing hair for donations to be sent to kids that need hair/wigs. This is for a good cause and been doing it since 2012. I am supporting Exile in this post. There are four different hair styles that you can get for the girls and there is one that is perfect for unisex. For the clothing I am wearing a top from Erratic, I picked this up at a sale she had in the past, so it can be found in the main store. I am in love with the white color and how the red gemstones show against the the colors and my skin, even better its a perfect patriotic look for red white and blue. I am pairing that top with the new shorts at FaMESHed from Just Because. These perfect shorts come in two different styles, you get lace and solid. And the fat pack comes with extra fabric colors with designs on them. A total must have in the shorts collection and they pair great with just about anything. Lastly and I am going to touch on this one in a different more detailed post. But LOGO has come out with a new head. This beauty is called Quinn and she is a bento head, like all the other heads out there you can move the bones in the shape and make the look how you want. I have paired my head with Pink Fuels skin for the non bento Alex head. The omega applier fit amazingly well and actually gave me the look I really wanted. This head is an OMEGA user so please make sure you purchase the little hud that goes with for 99L you can find it in the store, it will allow you to use appliers of your choice. Like always please test out the DEMO before you make a purchase. That is all for now. We hope you have a wonderful holiday and be safe everyone! Specially those of you that are setting off the fireworks.